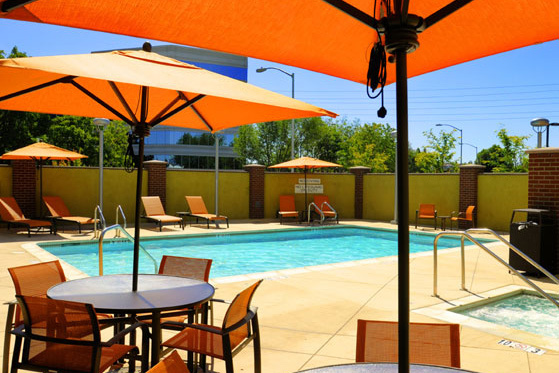 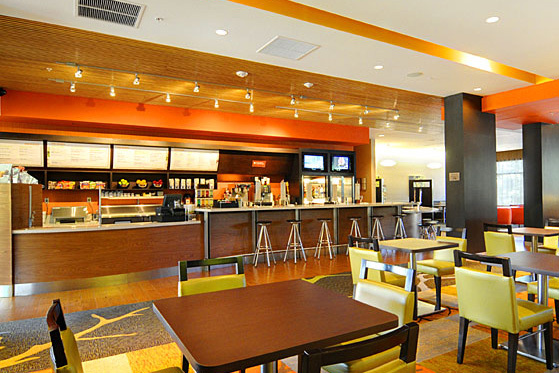 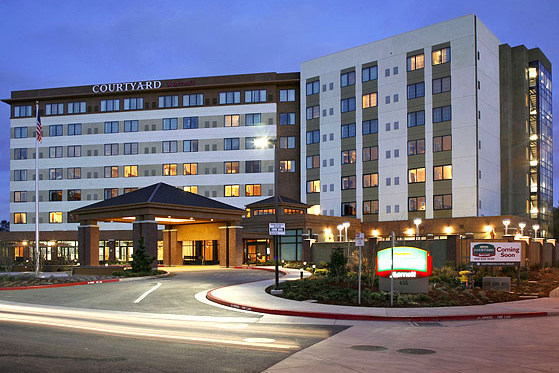 Featuring the new, innovative Courtyard by Marriott design, this stunning hotel located in the heart of the Silicon Valley is a haven for the tech-savvy traveler. 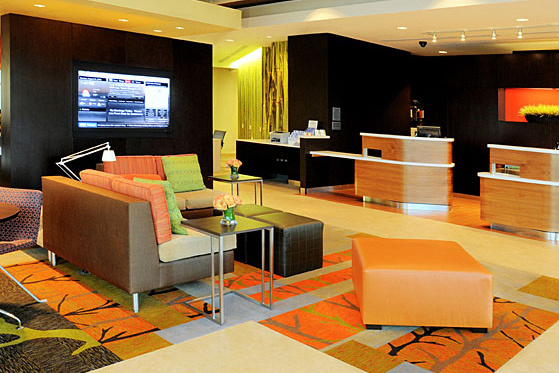 The lobby is graced by a touch screen GoBoard™ which allows guests to have quick and easy access to important travel information. 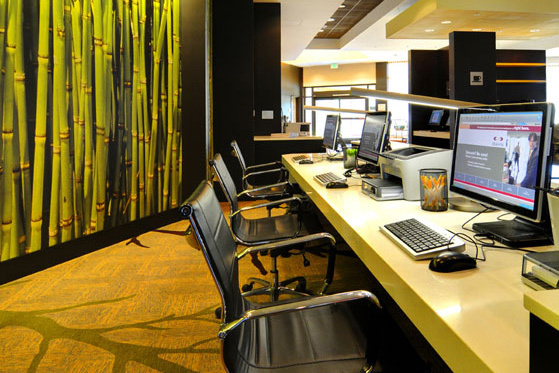 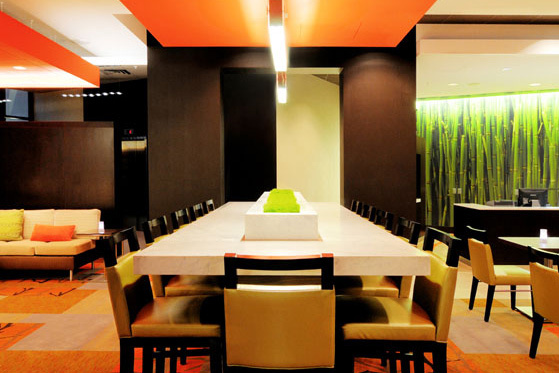 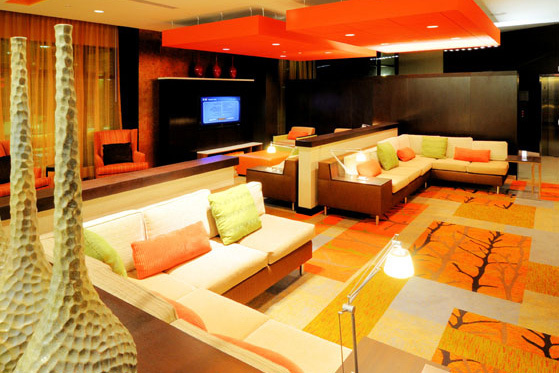 Media pods, a business center and a boarding pass printing station are all available to guests in the hotel's lobby. 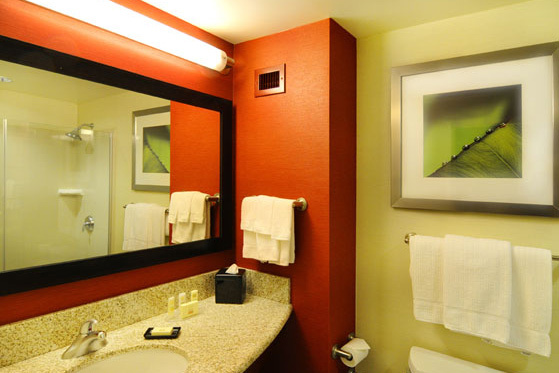 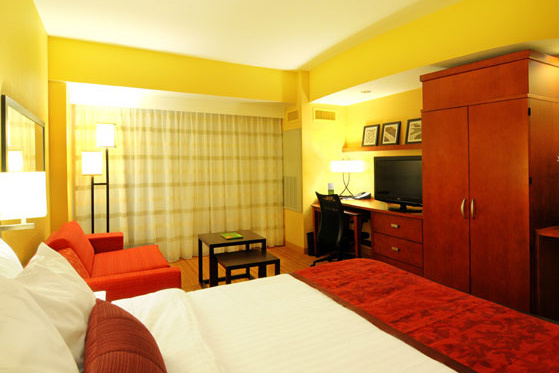 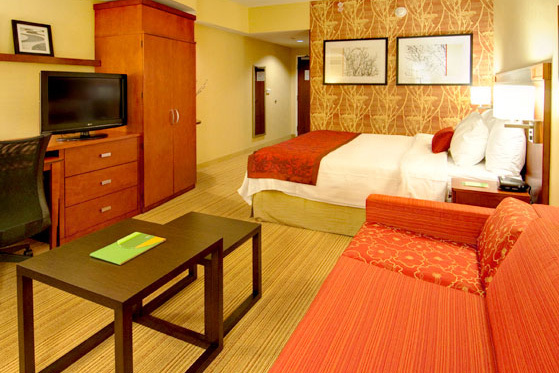 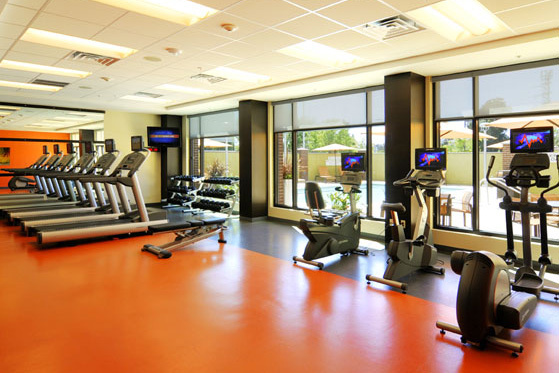 Spacious guestrooms also feature a clean, modern design that make for a very comfortable stay.